Rumours continue to build up about an Apple-branded electric car, with a new report claiming that production could start as soon as 2020. At first we thought it was speculation, then we heard some interesting rumours, and now it appears that an Apple car is certainly on the cards. In fact Cupertino's first venture into the automotive industry is reportedly further ahead than we thought, with Bloomberg sources claiming that production could kick off as soon as 2020. People 'with knowledge of the matter' apparently spilled the beans on the five-year timeframe, which is a typical space for car manufacturers to work within. That's not all either. The iCar made headlines this week following reports that Apple is embroiled in a lawsuit over allegations of employee-poaching from an electric car battery manufacturer called A123. The company accuses Apple of unlawfully recruiting senior engineers to build its own battery division over at Cupertino. Battery experts from LG, Samsung, Panasonic and Toshiba were also allegedly contacted by Apple. Last week we reported on the Apple car, after it had been discovered that the company snagged around 50 Tesla employees to work on it, including former Mercedes-Benz R&D boss Johann Jungwirth. Will Apple actually go through with it? Well, it certainly has the money to do it. Last quarter it posted a world record profit of $18 billion, so we doubt money is an issue. 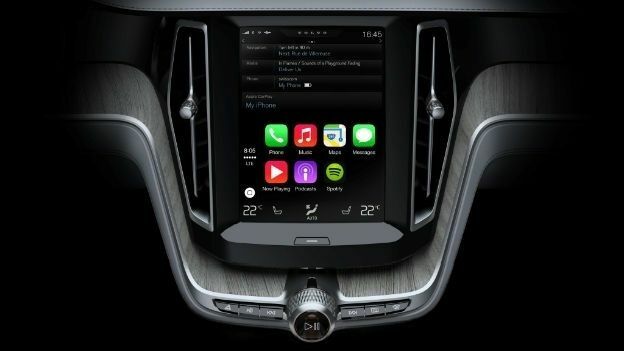 Plus with Apple already having its CarPlay platform in many vehicles, Cupertino definitely has the right connections to get going. Does the idea of an Apple-made electric car interest you? Let us know your thoughts in the comments.